A burned down shell of Clarendon Baptist Church following the fire in 1982 was reconstructed for a new residential use. The seven-story building has 60 condominiums, with a mix of studio, one- and two-bedroom units, and 13 indoor parking spaces. Clarendon Square is a professionally managed landmark building located in South End. Access to common roof deck offers spectacular city views. Elevator in building. All units are completely renovated with modern kitchen, stainless steel appliances, granite counters, spacious closets and attic storage. 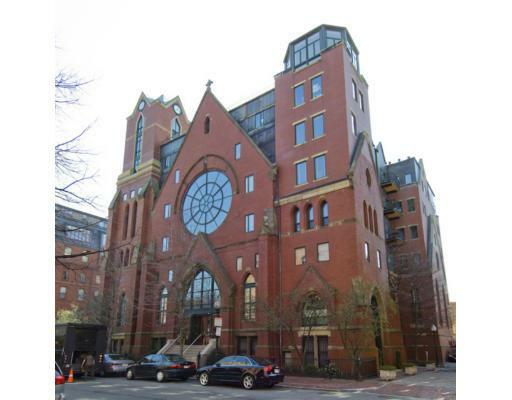 Contact us to find out more about these Clarendon Square units in Boston's South End.